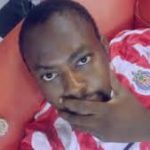 Some APC supporters have been killed in ghastly motor accident that took place in the early hours of Monday in Festac area of Lagos state. 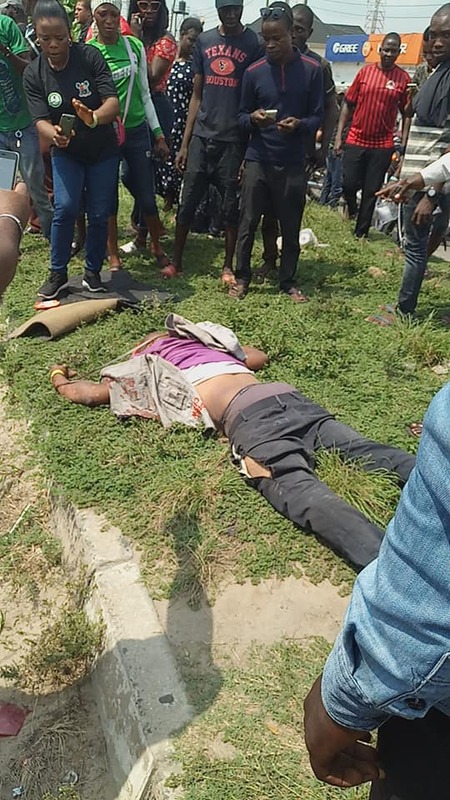 The incident happened during a campaign for the All Progressives Congress Senatorial Candidate for Lagos West, Solomon Olamilekan Adeola, popularly know as Senator Yayi. 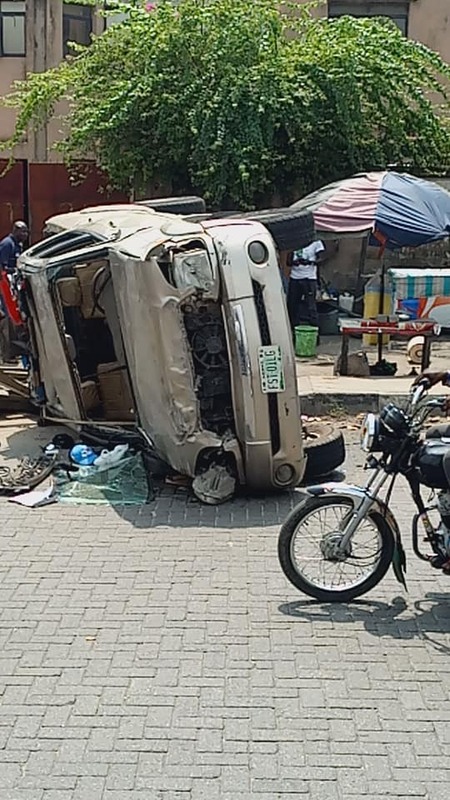 Senator Solomon Adeola (APC, Lagos West) has described the death of three supporters of the All Progressives Congress (APC) in a road accident in Lagos on Monday as unfortunate. 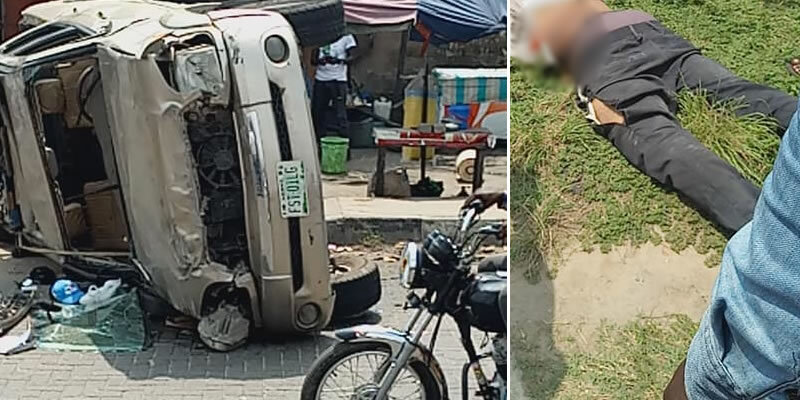 The News Agency of Nigeria (NAN) reports that the victims died when the SUV conveying them somersaulted in top speed while trying to join the convoy of the senator, who was on a campaign tour of Amuwo-Odofin council area. 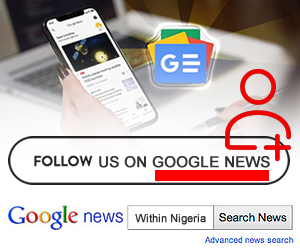 Adeola, in a statement issued by his media aide, Chief Kayode Odunaro, to NAN, said he was devastated by the incident. He prayed for the peaceful repose of the soul of the deceased and asked God to grant their families the fortitude to bear the loss. “It is quite an unfortunate accident. I sympathise with those injured and in hospital. I pray for the peaceful repose of the soul of these supporters of APC,” he said. 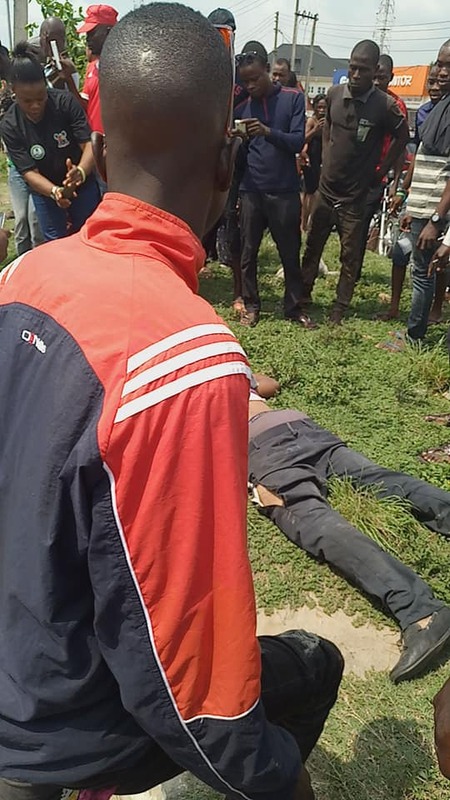 According to the statement, men of the Nigeria Police Force and an ambulance in the entourage of the senator took the victims to the hospital. The statement added that Adeola quickly rounded off the day’s campaign after a one minute silence was observed in honour of the departed souls later at the venue of the campaign.